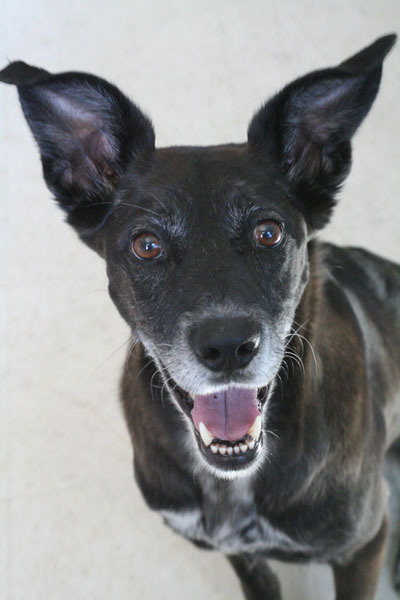 Risa is a 6-year old shelter mutt. When I got her, she was very fearful and had no obedience training. In the almost 4 years she’s been with me, she has really come out of her shell. She earned her CGC two years ago. Last year she got her first title in WCFO canine freestyle through their video competitions. Risa also recently earned her first leg towards her Novice musical freestyle title in her first live competition. Not bad for a dog-reactive dog who’s still a bit fearful in new situations!